"Yeah, I'm pretty much a stud, and now I have a belt buckle to prove it." I always knew this running thing was a bit about ego, and now I have the quote to prove it. This song which makes me smile. You know it's a good song when you've heard it for years, but it still makes you happy each time you hear it. People who do whatever they can to help others in need. I received a request from Katie's sister in law to spread the word about this benefit she is helping with. It is in Boise, so if you are from there or know someone who is, please help spread the word. Locally, I will be attending this benefit, another example of people doing what they can to help another in need. Will you be there? 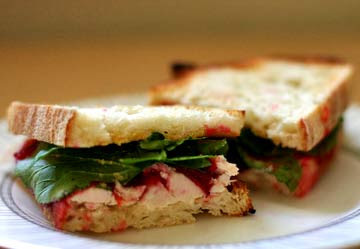 Turkey and Cranberry Sandwiches. This time of year I crave them. I had one recently at Country Mercantile and it was pretty good, but I want a better one. If any of you find someplace that is serving one of these sandwiches, let me know. I may just have to cook a turkey and make one myself. Snippet & Ink. 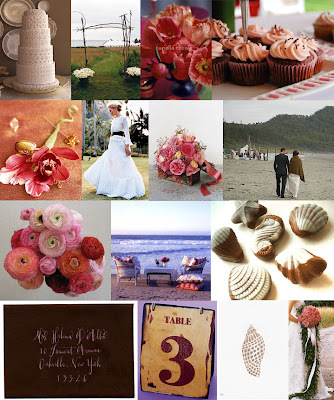 This blog makes me insanely happy. I am guaranteed to see something beautiful and inspiring every day. EVERY DAY! I love it.